Dr. Leslie Branch was born and raised in Winston-Salem, NC. She graduated from Pepperdine University in 2007 in the top 10% of her class with a degree in sports medicine. With a neurosurgeon as a father and an artist as a mother, she decided to pursue her medical degree at Wake Forest University School of Medicine. 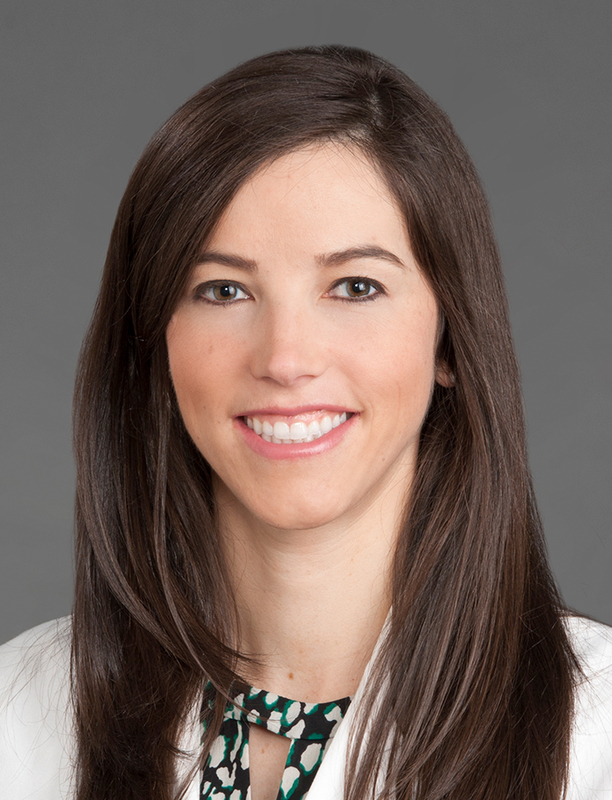 After graduating in 2011, she stayed at Wake Forest Baptist Health for a 6-year integrated plastic and reconstructive surgery residency. Having performed and assisted on over 5,200 cosmetic and reconstructive procedures, she obtained a diverse experience in advanced and cutting edge plastic surgery procedures. She has a special interest in breast, cosmetic, body contouring, cancer reconstruction, hand/face trauma, and skin cancer surgeries. Also during her time at Wake Forest she published 13 scientific papers in the plastic and general surgery literature and presented at 10 meetings. Dr. 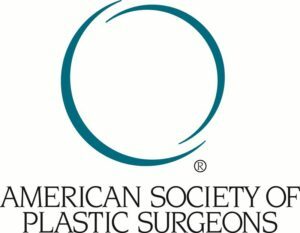 Branch is board-certified by the American Board of Plastic Surgery and a member of the North Carolina Society of Plastic Surgeons and American Society of Plastic. Surgeons. She is married to Ben Bloodworth, another Winston-Salem native. Her hobbies include traveling, running, cycling, cooking, and painting.